Home Farm Fest is a family festival in Chilthorne Domer, Somerset that raises money for the School in a Bag charity. The 14th edition will run from Friday 7th to Sunday 9th June 2019.  The festival features over 150 bands on 8 stages of music including a dance tent, as well as a children's area, bars with local Somerset cider and ales, a range of food, a market and funfair. Confirmed acts include Reef, UK:ID, Banana High, Jamie Yost, and many more with more to be announced. The festival is a fundraising event for School in a Bag, a charity that provides stationery for impoverished children. Last year's festival raised £73,000 towards a total of £325,000 raised through the festival. Gates open at 4pm on the Friday.